Do you really need to follow diet recipes for meals for three times a day, seven days per week, or can you do some things over and over with a little variation? Although I like to try new recipes, I also have a cache of stand-bys, not necessarily recipes, but ways to cook food. I’m a grandma, after all – I’ve been cooking for a while. I bet you have your own collection of recipes too; or you will, if you keep working on it. 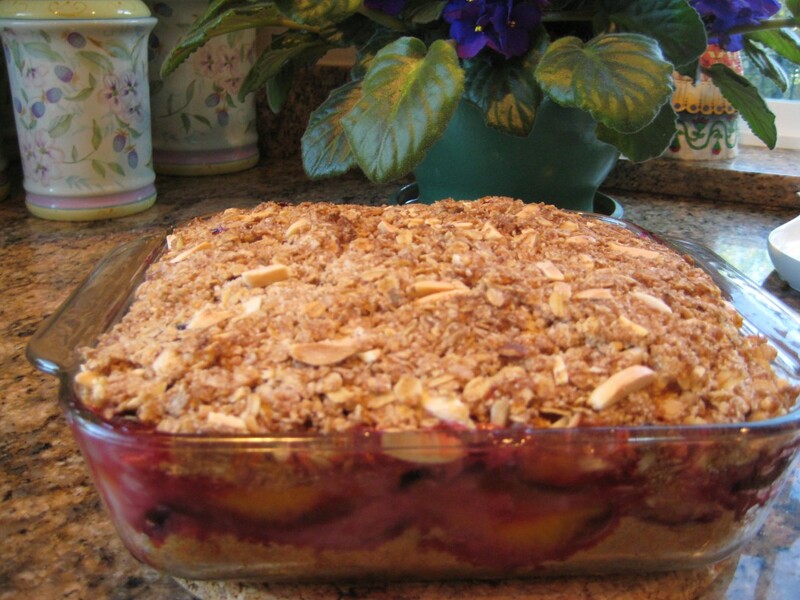 Each familiar and popular recipe can become a template for several variations. My guess is that some people fail at the resolutions to improve their diets because they choose to follow a diet book that gives them an exact meal plan for each day. Then one day, they’re in a hurry and don’t have an ingredient for the food to be eaten on that day. This obstacle becomes one of the steps toward the proverbial end of the resolution. It may be a little more work to make changes that avoid such obstacles, but the benefit is that you don’t have to face the discouraging position of starting over from the beginning after having fallen off the plan. Yes, you can learn from the experience, but consider making an investment, learn what works for you and your family and implement it slowly. Anticipate temporary setbacks and adapt the plan quickly, without fear. Most people have a collection of standard recipes – that’s how we develop our comfort foods – the foods that bring us comfort. ‘Grandma always makes this or that.’ ‘Mom always made this.’ ‘I like it made the way mom made it.’ Our preferences develop because that is the way it was served to us. Create your own way to get out of ruts if you decide it is wise to do so. Keep the best parts of family recipes and re-engineer the worst parts. Just because I grew up in the home of a butcher, by trade, where oodles of red meat, ham, bacon, hard cheese, shortening, lard, lots of butter, exclusively white flour breads and pasta, and whole milk were staples, doesn’t mean that I need to keep everything the same. Both husband and wife in this home died of cardiovascular disease. We can keep many flavors similar, but gently move in a healthier direction. When meals taste good, the changes are much easier to accept. I think that gradual change is one of the keys in making lasting dietary improvements. If someone likes whole milk, for example, and is not interested in changing to non fat milk – it’s usually impossible or very difficult. Certainly, there are those that are motivated and make the change in one fell swoop. If you are trying to guide yourself or someone toward more healthful eating that will last a lifetime, try increments – the adjustment to change may be much easier. Buy both whole milk and non-fat milk, for example; begin by only adding a fourth cup of non-fat milk to a cup of whole milk. Hopefully, the healthier version will eventual become preferred. Instead of resolving to go on some diet laid out for you, step-by-step, menu-by-menu, and recipe-by-recipe, why not resolve to get more good foods into your diet? Resolve to find or develop some new recipes – ways of cooking your favorites. 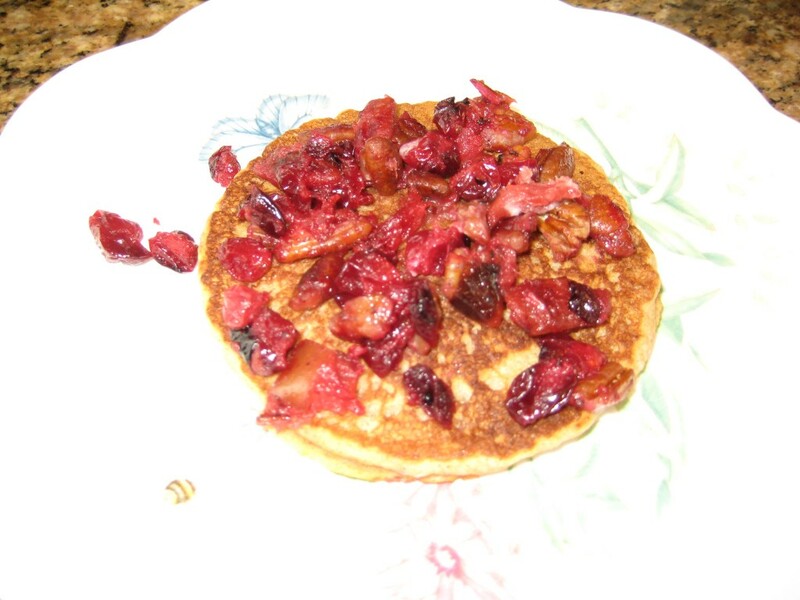 In our busy lifestyles, we don’t usually have a new recipe for each and every day. You can maintain a healthy weight and still eat enjoyable, easy-to-prepare food. While a few of the recipes I make are time-consuming, I seek quicker ones and use methods to prepare any meal more quickly. One trick is to make enough of the slower ones for more than one meal – get double duty out of preparation time. So I thought that I’d share some of the ideas that work for me. Today, I’ll begin with breakfast and some breakfast rules – not necessarily rules for you, but rules that we’ve embraced. 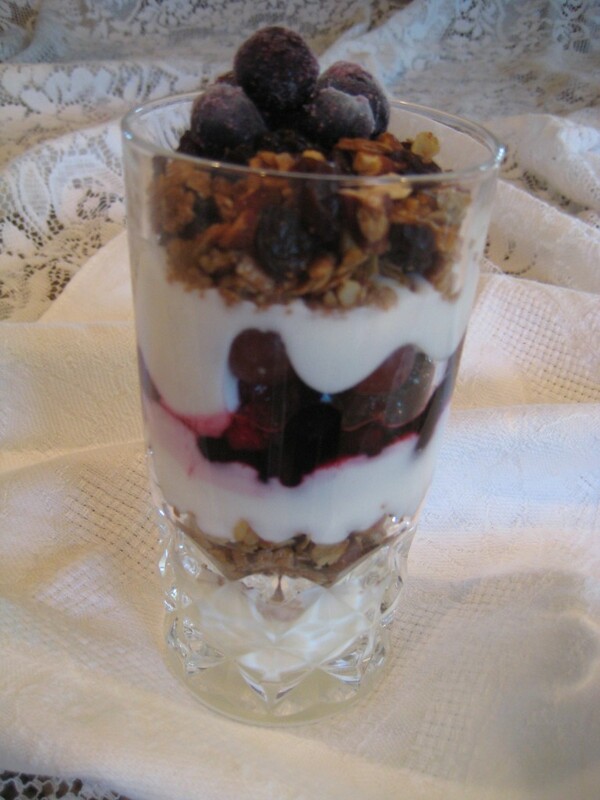 If you don’t usually eat breakfast, that may be a perfect beginning for you. Eat something! I always have breakfast (break my fast) – even if, sometimes it’s a little late. The list of breakfasts below seems extensive, but it is really just six breakfasts with variations. If you decide what works for you or your family and make it, it will become part of your family’s traditional breakfast. This is a great time of the year to take a little inventory of what your family likes and will keep them well nourished, giving them a great start for the day. You may notice that the breakfasts below do not contain traditional breakfast meats: bacon, sausage, or ham; certainly these meats are traditional breakfast foods. But since neither Dr. Grandpa nor I are out shoveling in the fields for a living, we’ve chosen to skip them. We do eat it when it’s served to us by others. It’s just too many calories, too much salt, too much fat, nitrites, and other substances that we seek to minimize in our diet. If breakfast meat is part of your family tradition, and you decide that you want less of it in your diet, maybe it would be wise to begin by decreasing the frequency of it. Start from where you are; if you’re having it 2 – 3 times per week maybe strive to cut to once per week to begin with; then once per month, and so on. Eventually, the family will not miss it; especially if you’re providing other delicious options. i. 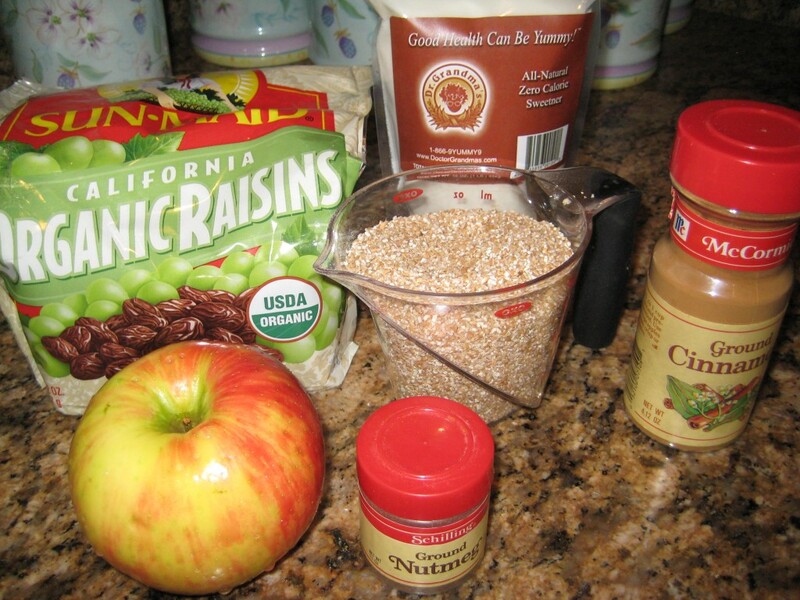 Hint for hot cereal: Make packets (put in the sweetener, spice, dried fruit, and grain); then all you or your family have to do is empty a pre-measured packet into a dish or pan and place on the stove or in the microwave. Easiest hot breakfast of all! b. 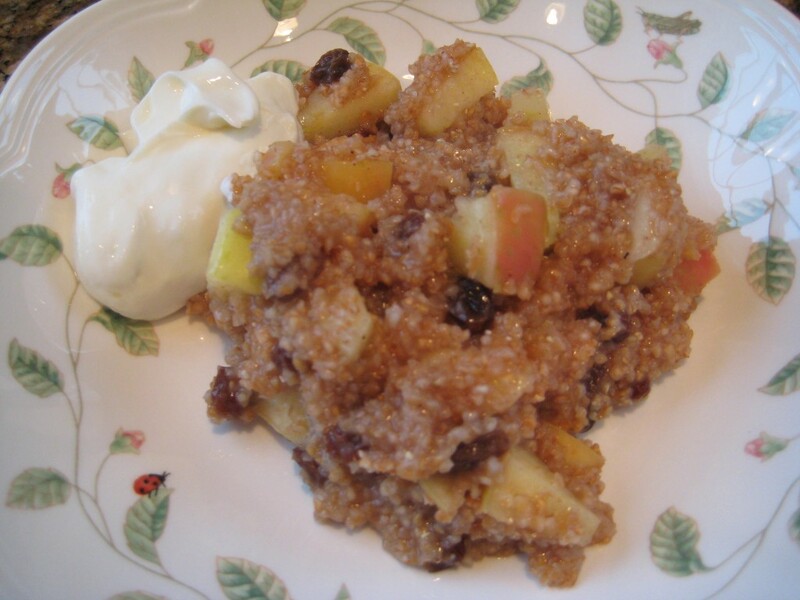 Cold cereal (usually Shredded Wheat or Mountain Top Breakfast - MTB) This one’s easy too. f. Vegetable Frittatas take more time than the other breakfasts, but we like it so much that we have it a couple times a month, and make enough for two breakfasts to get double duty out of the preparation time. Last, don’t forget portion size. It’s an easy first step. You know how much you usually eat – make a conscious decision to make your portion smaller than usual. It’s magic! You’ll be surprised how easy this technique is to support weight loss. I don’t encourage you to cut your vegetable consumption, but most other foods can be cut. It may not technically be a diet, but the net result is fewer calories, of good food. 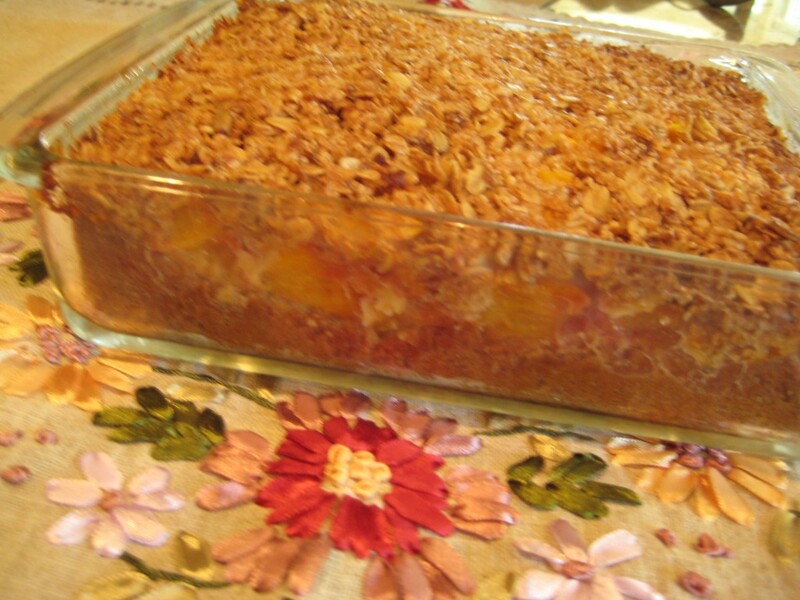 Recipes for all the pictures below have been posted on Dr. Grandma's blog and Newsletters. 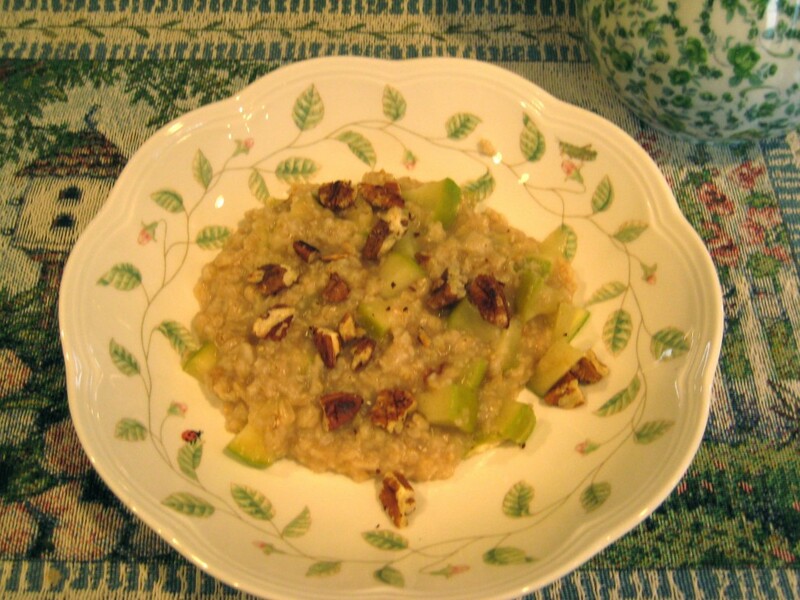 Gather the goodies that make hot cereal wonderful. 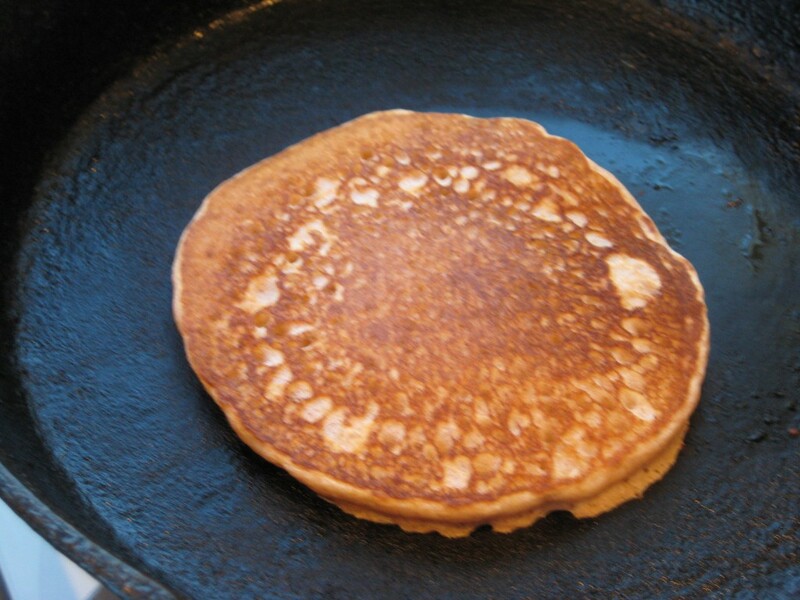 Dr. Grandma's pancakes are anything but ordinary - waiting for topping. 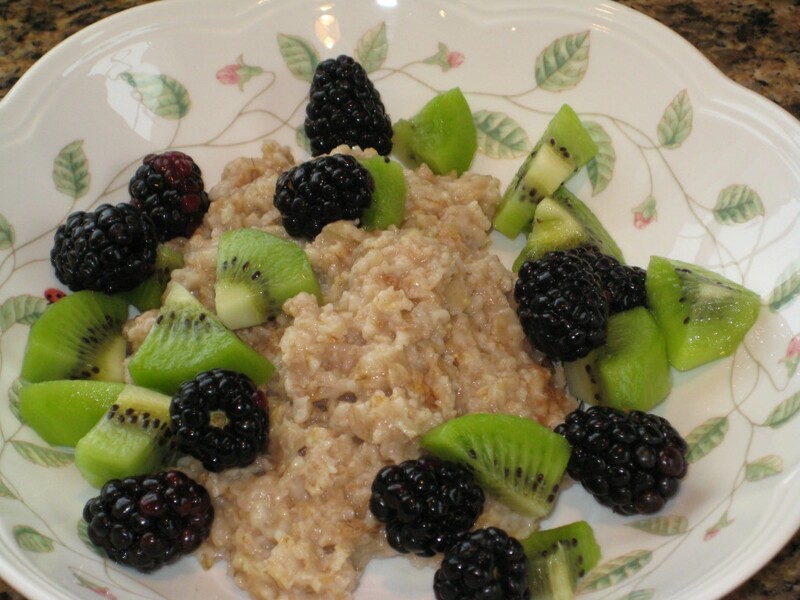 Winter kiwi and blackberries brighten hot cereal. Nuts, apples and spice are a nice combination. 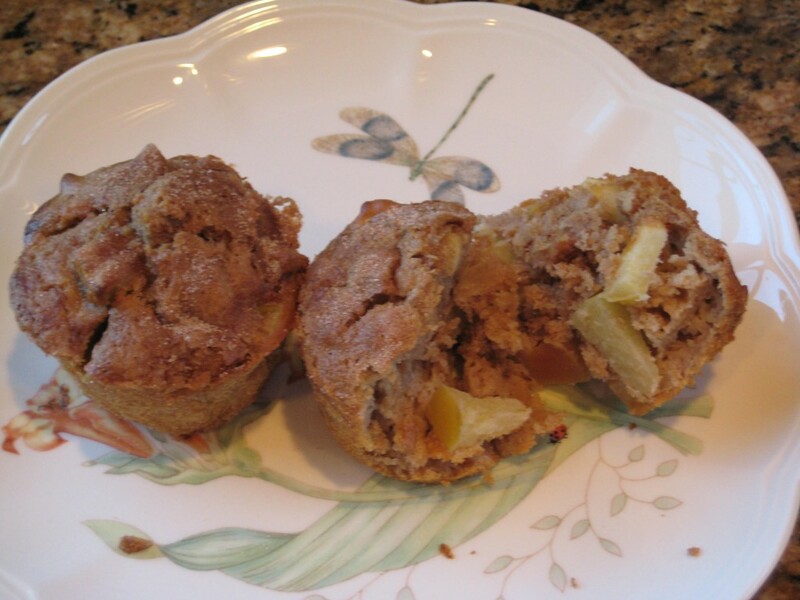 Moist fresh apple muffins - Dr. Grandma's Muffins Your Way. 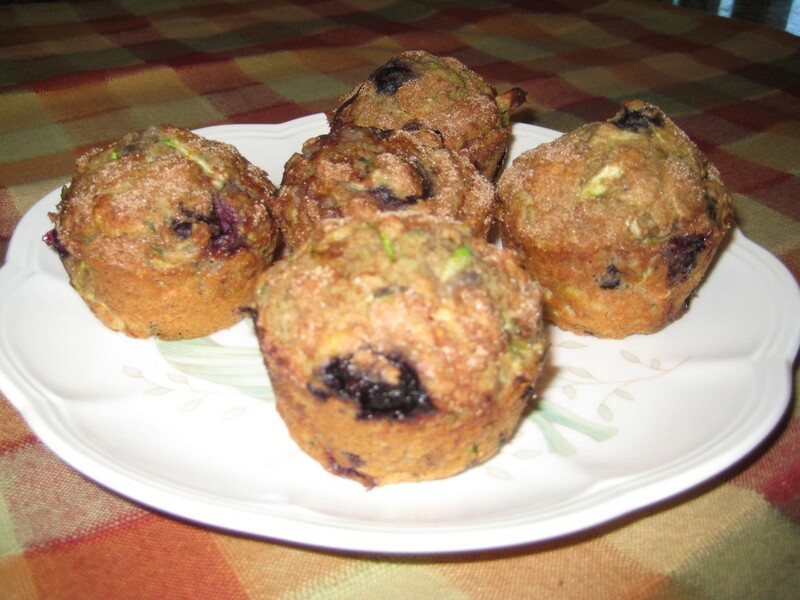 Blueberries and apples - flavorful moist Muffins Your Way. 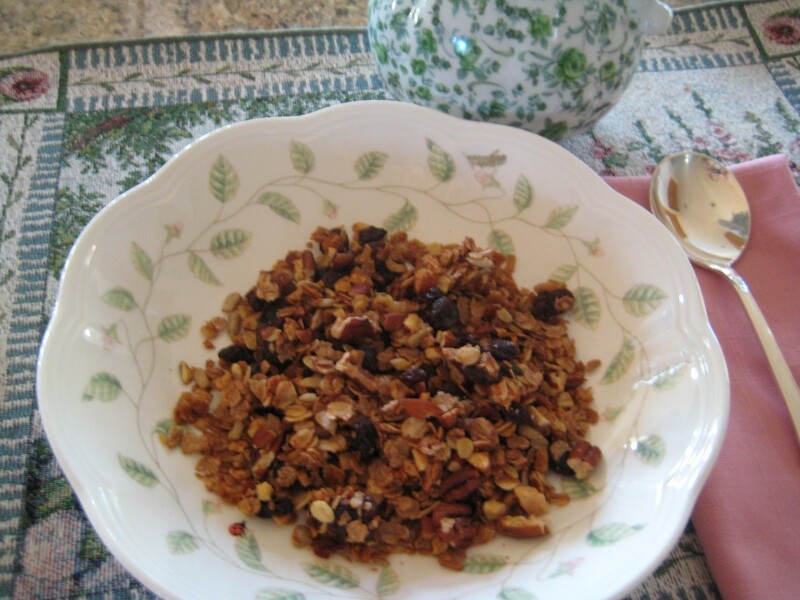 Homemade granola from Mountain Top Breakfast - You control the ingredients. 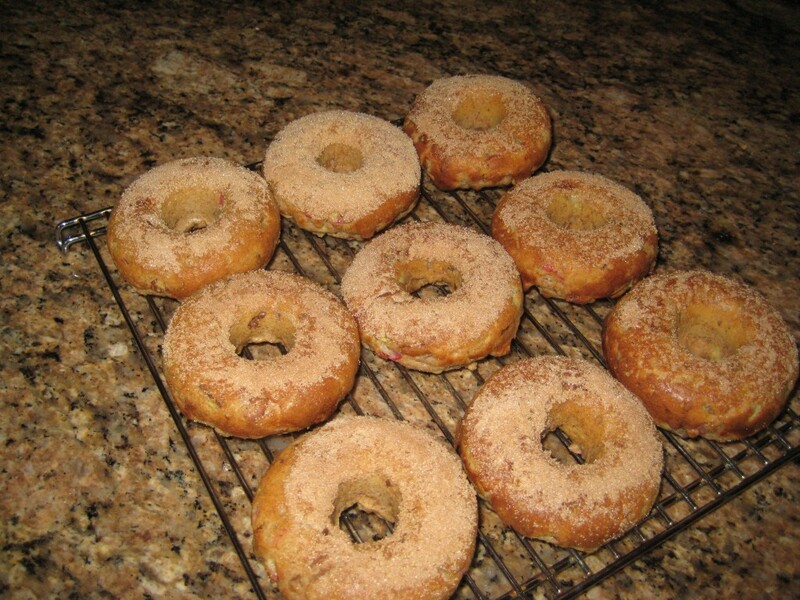 Muffins Your Way become baked donuts - made with extra virgin olive oil. Healthy donuts - Wow! 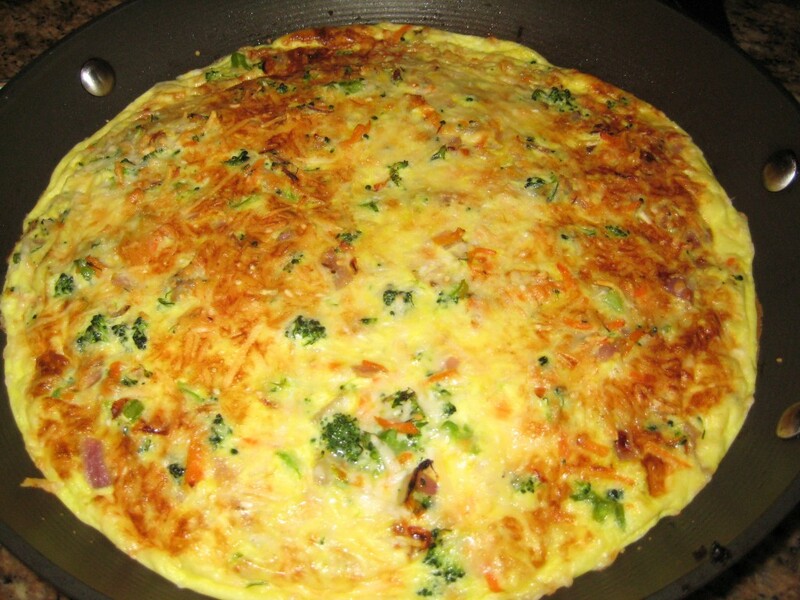 Frittatas with carrots, broccoli and onions - add cooked wheat berries for a nice twist. 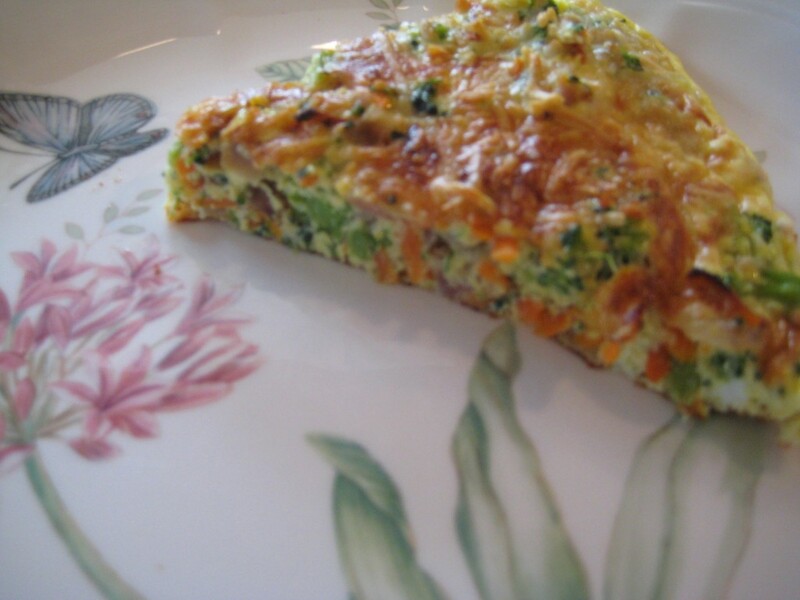 Extra frittata can be microwaved for a second meal. Consumers Get Confused – Ya Think?